Homegrown e-commerce giant Flipkart on October 4 announced appointment of Sriram Venkataraman as the CFO for its commerce platform and Pramod Jain as Vice President and Head of Taxation. Sriram, as the finance lead for the commerce platform (CP), will head all aspects of the finance function for CP and will be responsible to drive the CP business to deliver its ambitions, the company said in a release. It said Sriram has over 19 years of experience in Unilever, handling a variety of leadership and operational responsibilities. His last role was Head of Sales Finance in Hindustan Unilever. 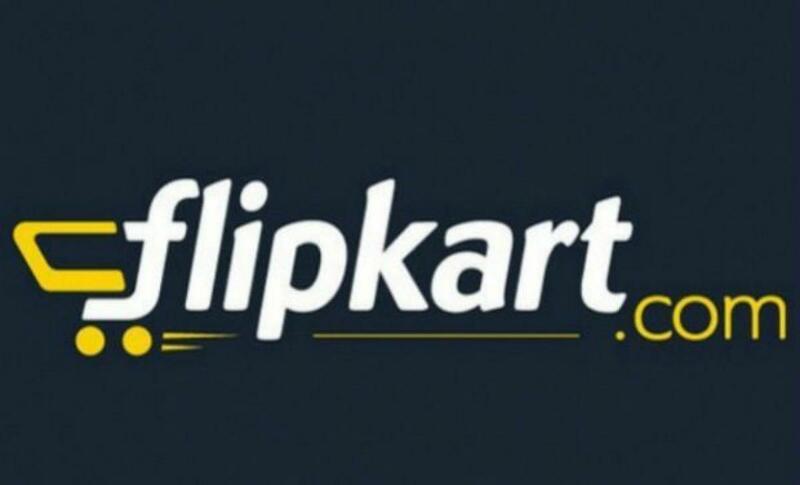 On the other hand, Pramod Jain in his role as Vice President and Head of Taxation will add his might to create a strong charter for the taxation team and play a key role in taking the team's engagement with revenue and government authorities to the next level, Flipkart said. Prior to Flipkart, Pramod has worked with Indus Towers Limited, the world's largest telecom tower company and a joint venture of Airtel, Vodafone and Idea, as VP Taxation for more than five years.